2 YRS Guangxi Pingguo Yitechnology Electronic Trade Co., Ltd.
9 YRS Shenzhen Super Electronics Co., Ltd.
1 YRS Dongguan Tesheng Electronic Technology Co., Ltd.
We professionally manufacture all kinds of metal components by etching process Product thickness can be achieved between 0.03mm to 1.5mm. Smallest open hole is &Oslash; 0.1mm. Product precision is &plusmn; 0.01mm (common difference). 1 YRS Hainan Best Bright Industrial Co., Ltd.
1 YRS Guangzhou Runyu Trade Co., Ltd.
1 YRS Shenzhen Maikexun Electronic Technology Co., Ltd.
02. How to deal with the bank fee of the payment9 Costs incurred in the purchaser's bank,shall be borne by the buyer;costs incurred in supplier's bank,is to be borne by the supplier. 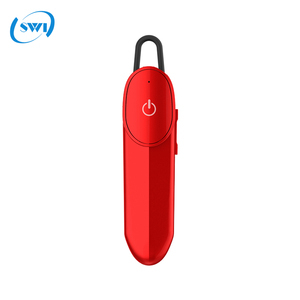 Warm Tips: Mobile phone parts must pack as originally delivered, original label must not be removed, also any of the parts can't be used or damaged deliberately. 05. How to deal with the responsibility when the goods are in transportation Youwould bear the full responsibility for shortage of goods if the goods are checked by any custom during transportation. 3 YRS Shenzhen Vislla Electronic Technology Co., Ltd.
,Ltd established in 1999, Tianshi now has grown to be a leading manufacture in the PC eclosures industry. Wide range of products that meet international standards Strong R&D team paired with cutting-edge technology. cover an area of square 7000, there are independent research and development , production, organization; The company establishes and lies in the famous electrical home appliances manufacture base of China, Guangdong. 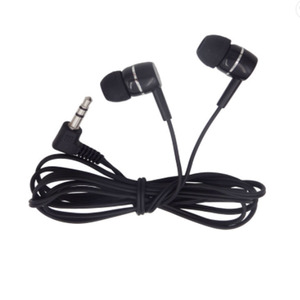 3 YRS Guangzhou Firo Electronics Technology Co., Ltd.
Alibaba.com offers 50,260 earphone and mp3 products. About 70% of these are earphone & headphone, 1% are computer cables & connectors, and 1% are charger. 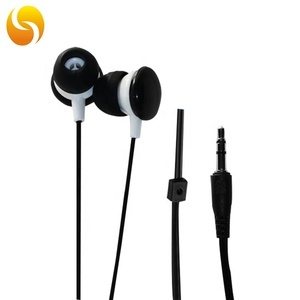 A wide variety of earphone and mp3 options are available to you, such as bluetooth, microphone, and waterproof. 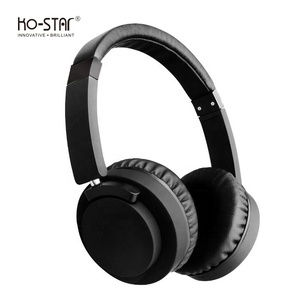 You can also choose from mobile phone, portable media player, and dj. 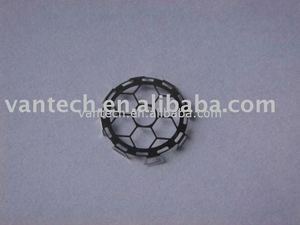 As well as from 3.5mm, 2.5mm, and 6.3mm. 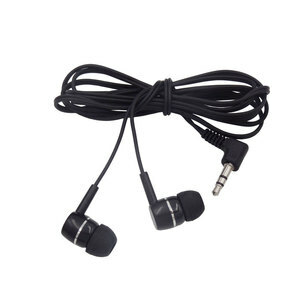 And whether earphone and mp3 is in-ear, headband, or neckband. 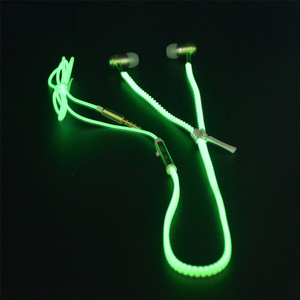 There are 50,260 earphone and mp3 suppliers, mainly located in Asia. 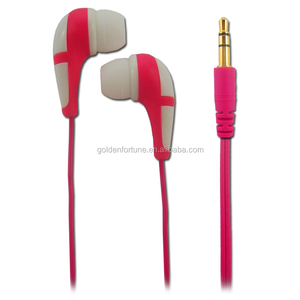 The top supplying country is China (Mainland), which supply 100% of earphone and mp3 respectively. 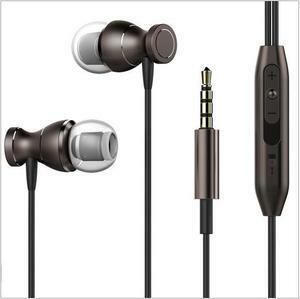 Earphone and mp3 products are most popular in North America, Western Europe, and Domestic Market. You can ensure product safety by selecting from certified suppliers, including 7,018 with ISO9001, 5,105 with Other, and 1,148 with BSCI certification.